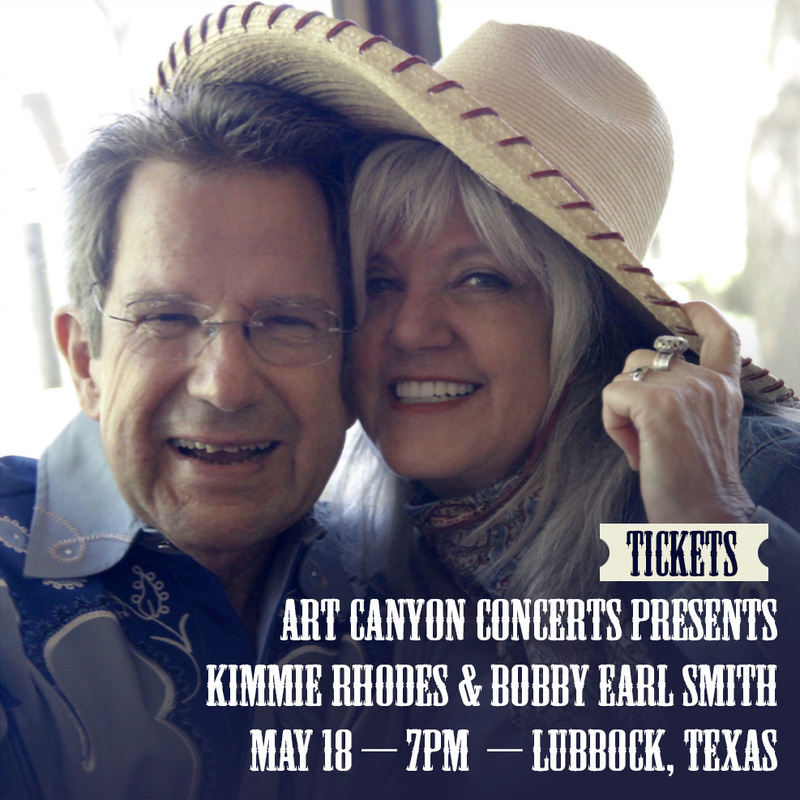 Two West Texas legends, Kimmie Rhodes and Bobby Earl Smith, swap stories and songs from their three decades plus experiences as songwriters, band mates and compadres! Kimmie Rhodes has released 16 solo albums, written and produced three musical plays, published two books and written many multi-platinum songs, recorded by such stellar artists as Willie Nelson, Wynonna Judd, Trisha Yearwood, Amy Grant, Joe Ely, Waylon Jennings, Peter Frampton, Mark Knopfler, Emmylou Harris and others. Bobby Earl Smith is a singer-songwriter and co-founder of Freda and the Firedogs, the legendary hippie honky-tonk band which presaged the redneck rock and progressive country movement in Austin,Texas in the early 1970’s. 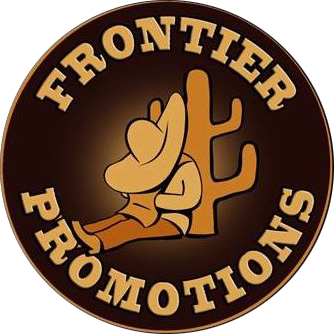 His album releases include, “Rear View Mirror” (2000), “Turn Row Blues” (2007), and “Calling Me, Calling You” (2017) on his Muleshoe Record Company label. Robert will be cooking barbeque with the trimmings and there will be a tip jar for those wishing to eat. BYOB. This is a unique event with limited seating so book early!